JUNE 7 | CHAPTER 1 - Down the rabbit hole! Adventure down the Rabbit Hole with Alice and the White Rabbit. Help Alice discover how to get in the door to Wonderland by growing big and shrinking small. Decorate your own cupcake to take home! June 14 | Chapter 2 - AN OCEAN OF TEARS AND A CAUCUS RACE! Swim the ocean of tears with Alice into Wonderland and run a fun race with Wonderland friends, complete with take-home prizes for all competitors! June 21 | Chapter 3 - HOW DO YOU DO? MEET TWEEDLE DEE AND TWEEDLE DUM! We’d like to introduce you to Tweedle Dee! Or is it Tweedle Dum? Introduce yourselves to our Wonderland friends and make your own secret handshake! Alice, Tweedle Dee, and Tweedle Dum will also teach a fun craft to take home! Flowers are awfully nice to look at, but they aren’t nice to our friend, Alice. Learn a Flower song and dance to join the Flowers’ exclusive Golden Afternoon Club, and decorate a flower pot to take home and plant your own flower! July 5 | Chapter 5 - Whoooo Are You? Meet the Caterpillar! Follow the bubbles to meet the Caterpillar! Alice needs your help remembering all the things she used to know. Make your own version of the Caterpillar to take home, complete with your very own bubbles! July 12 | Chapter 6 - A Mad Tea Party and Musical Chairs! We’re all mad here in Wonderland! You’re invited to an absurdly entertaining tea party with the Mad Hatter and the March Hare! Enjoy cookies at the craziest party you’ve ever attended! Play a game of Musical Chairs with Alice and the cast and make your own dormouse puppet! july 19 | chapter 7 - Can You Find the Cheshire Cat? Alice needs help finding her way in Wonderland. Who can help her? 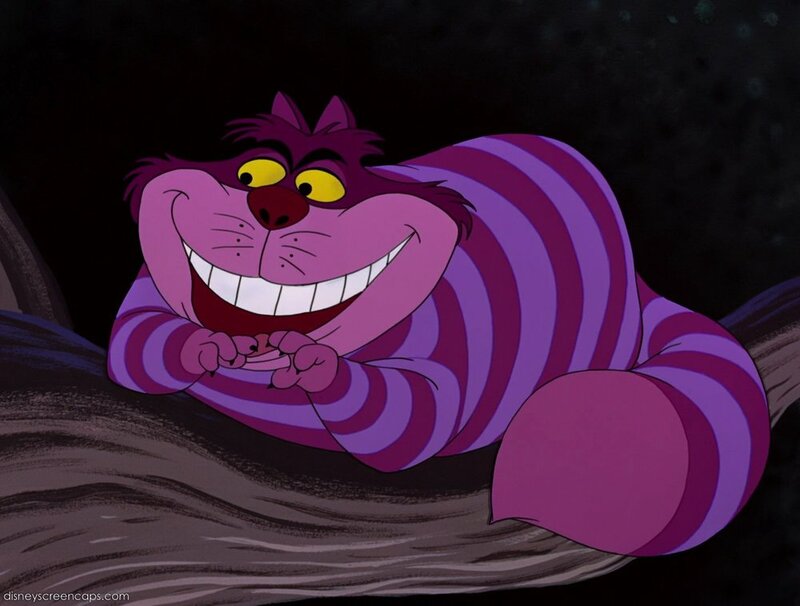 The Cheshire Cat knows where everything in Wonderland is, but if only we could find her! Help Alice find the cat and make a craft with your Wonderland friends! July 26 | chapter 8 -Off With Your Heads! 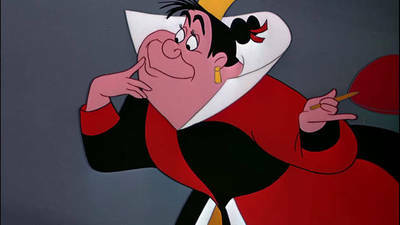 Meet her majesty, the most beautiful Queen of Hearts. Play a game of croquet and try not to lose your heads! Alice needs your help to win her trial and escape from Wonderland!